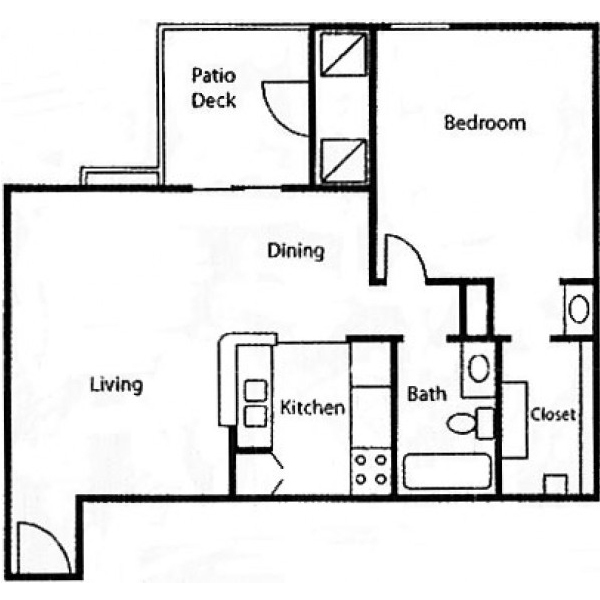 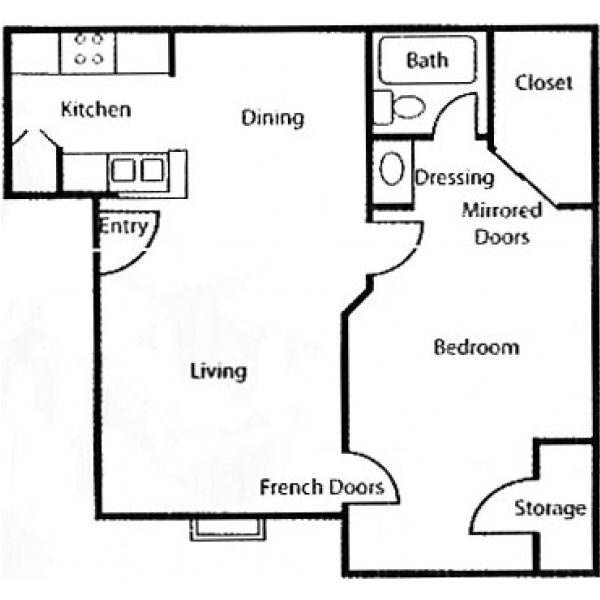 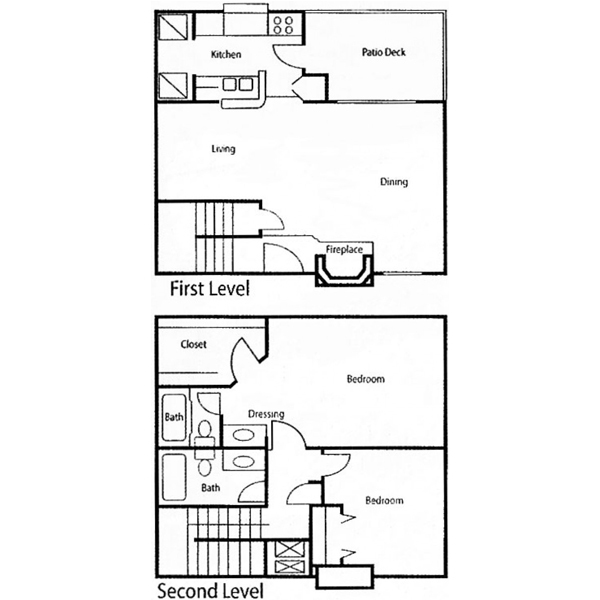 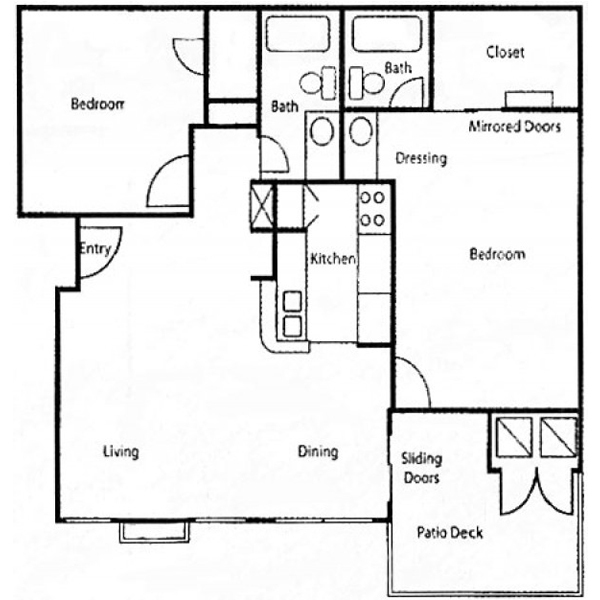 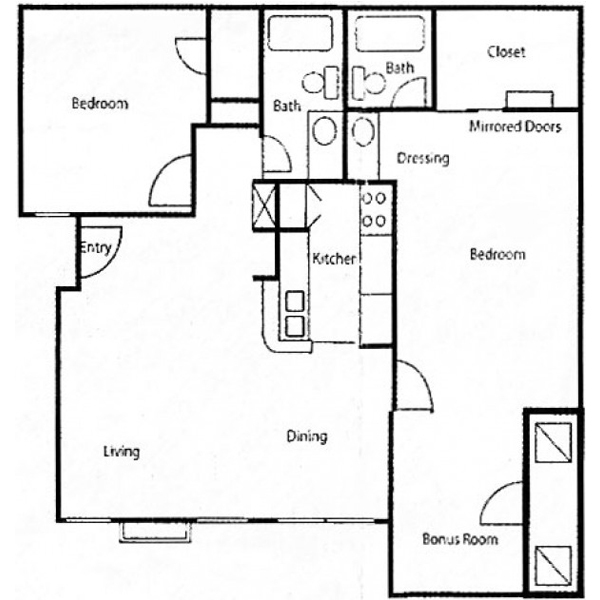 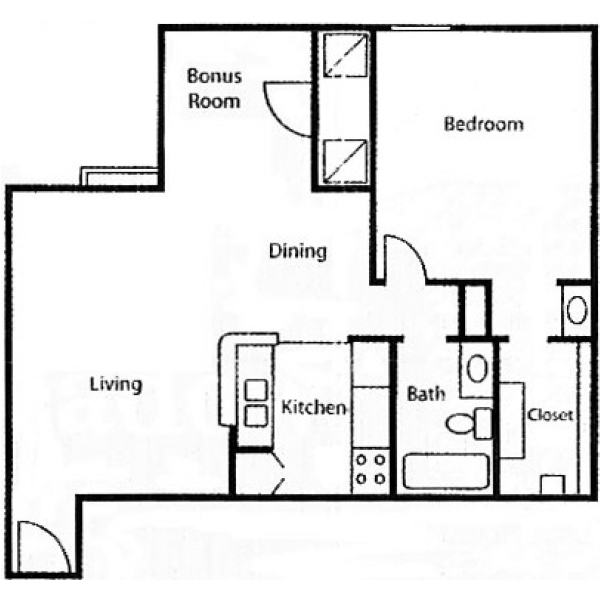 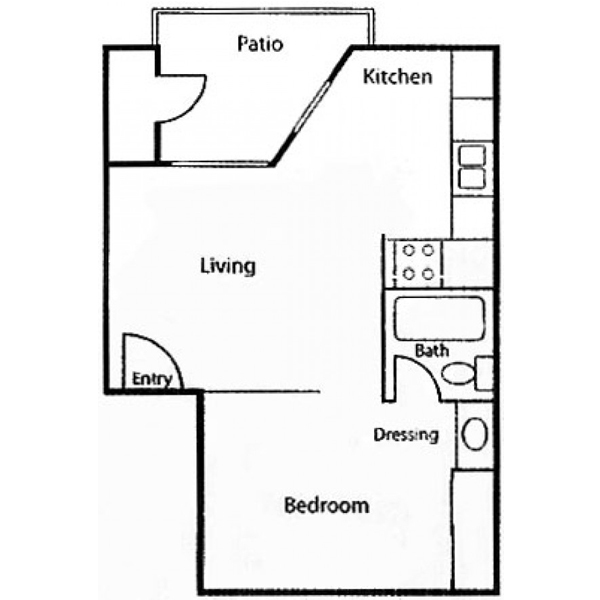 Brook Meadow Village Apartments offers our residents a variety of floor plans to choose from. 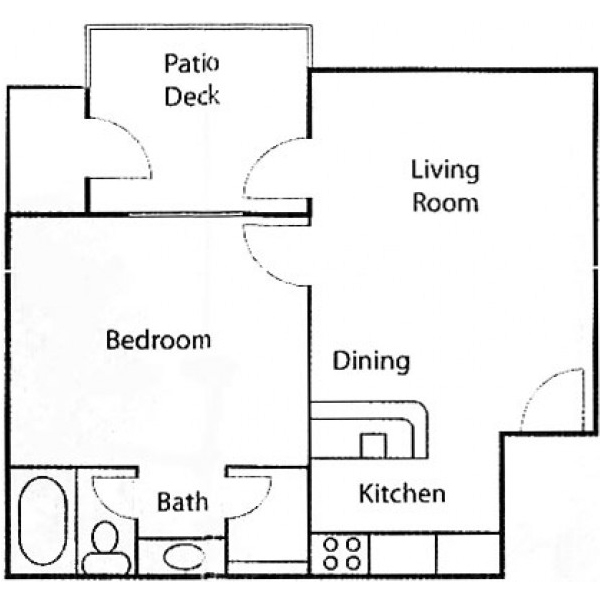 With our spacious 1 and 2 bedroom apartments, Brook Meadow Village has something for any lifestyle you might have. 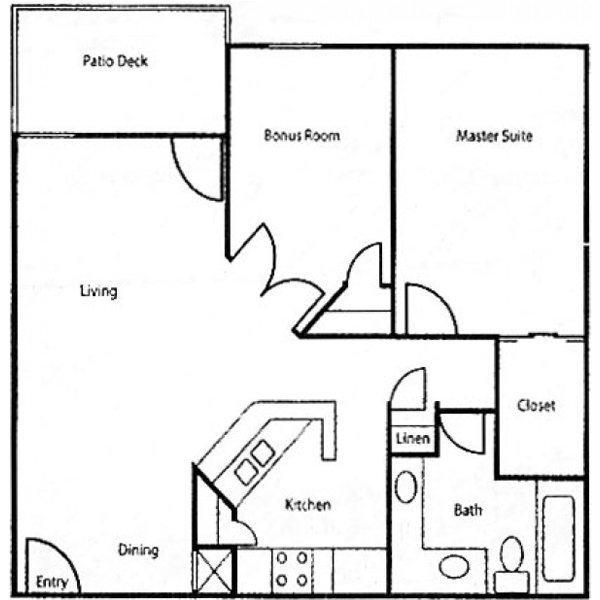 Our apartments are designed with comfort and convenience in mind. 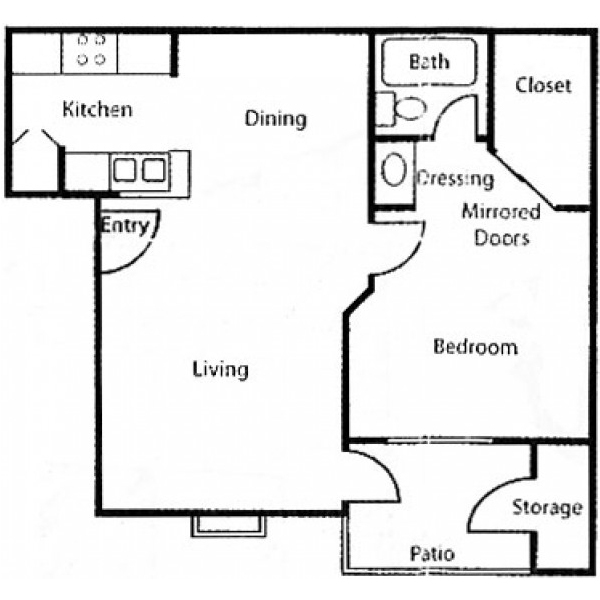 Our apartment homes provide you with everything you need.